The Rotary clubs of Area 3, lead by the Niles Rotary club, held a Membership Mixer on Oct 28th at Washington Hospital West auditorium. Over 150 Rotarians and their guests enjoyed a great meal, generous wine, and new fellowship. In addition to the buffet dinner organized by Niles Rotary, the speakers: Daren Young, Rick King, and Brad Howard delivered a strong message about the benefits of membership in Rotary. 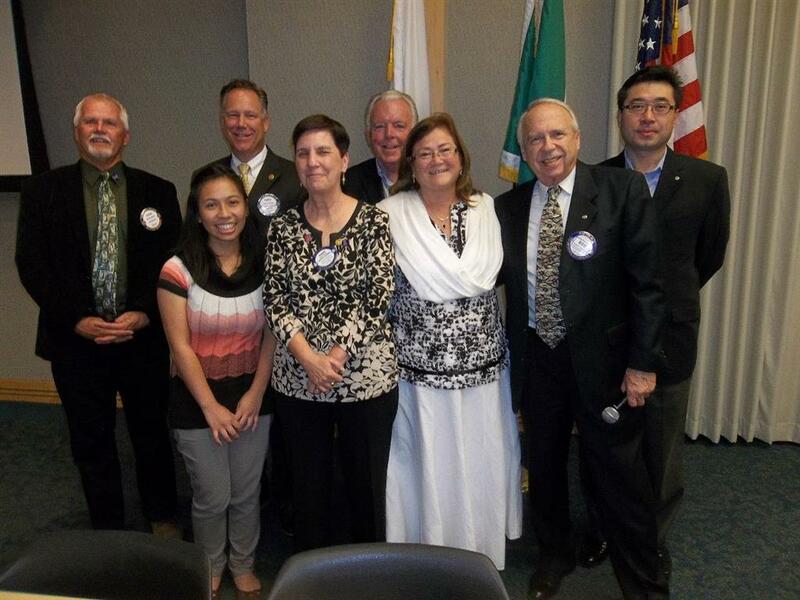 All presidents of Area 3 Rotary attended the Membership Mixer.